See what others are saying about Westcoast Solar Energy! 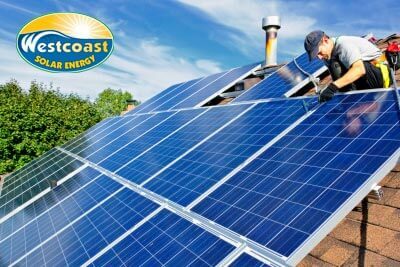 If you initially installed your solar PV system with another solar company (whether still in business today or not,) Westcoast Solar Energy will provide service and repair to keep it operating as it should. Our experienced solar installers have worked on the following solar energy systems, and the list keeps growing.